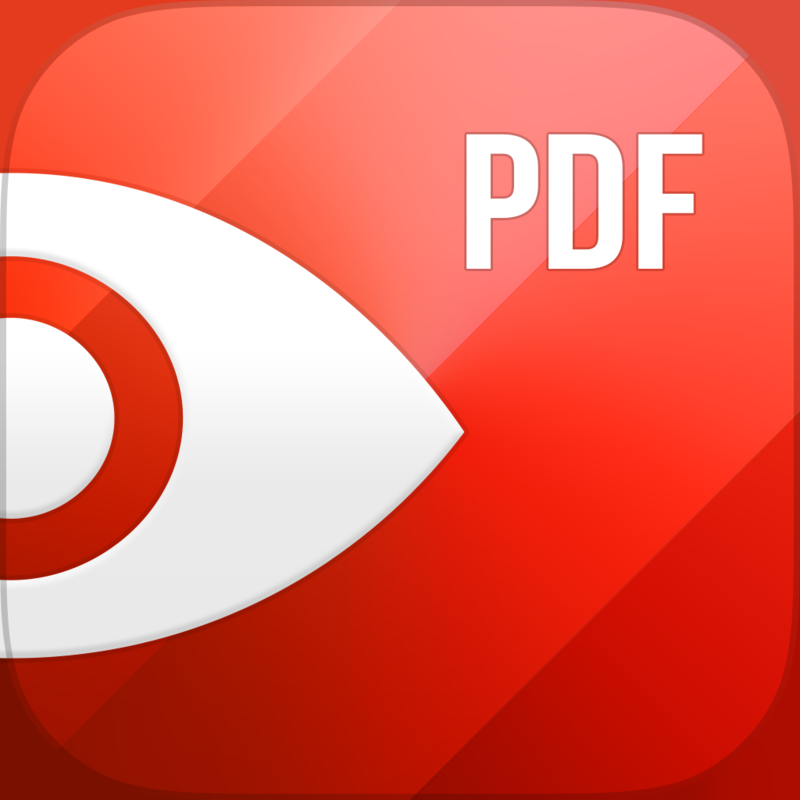 Readdle has just updated PDF Expert 5, its popular PDF management app, with optimizations for iOS 8 along with a handful of other new features and improvements. 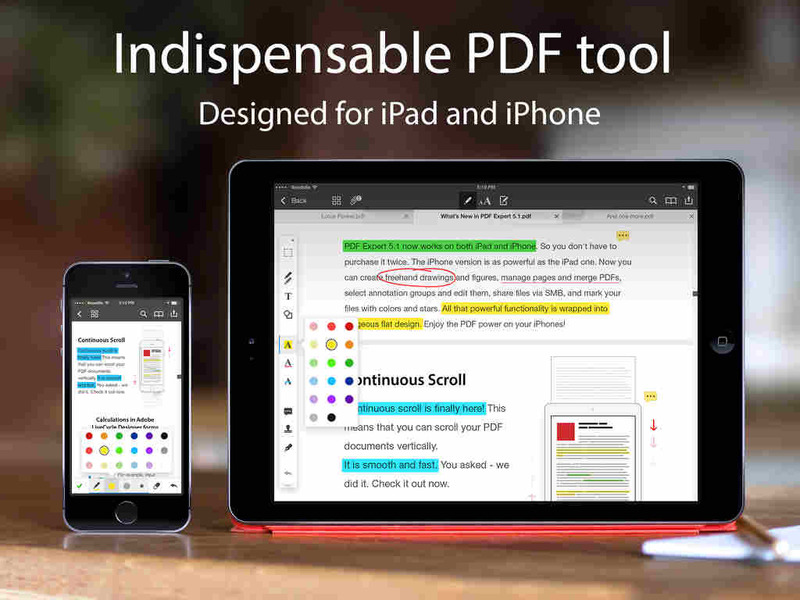 PDF Expert 5′s iOS 8 optimizations were expected to arrive at the same time as iOS 8 itself last Sept. 17, along with those of Readdle’s other productivity apps. 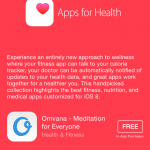 But it’s only now that the anticipated enhancements for the new operating system have been released. As previously noted, these enhancements include support for Apple’s iCloud Drive cloud storage service with a new document picker, improved extensibility with other iOS apps, and unlocking using Touch ID. 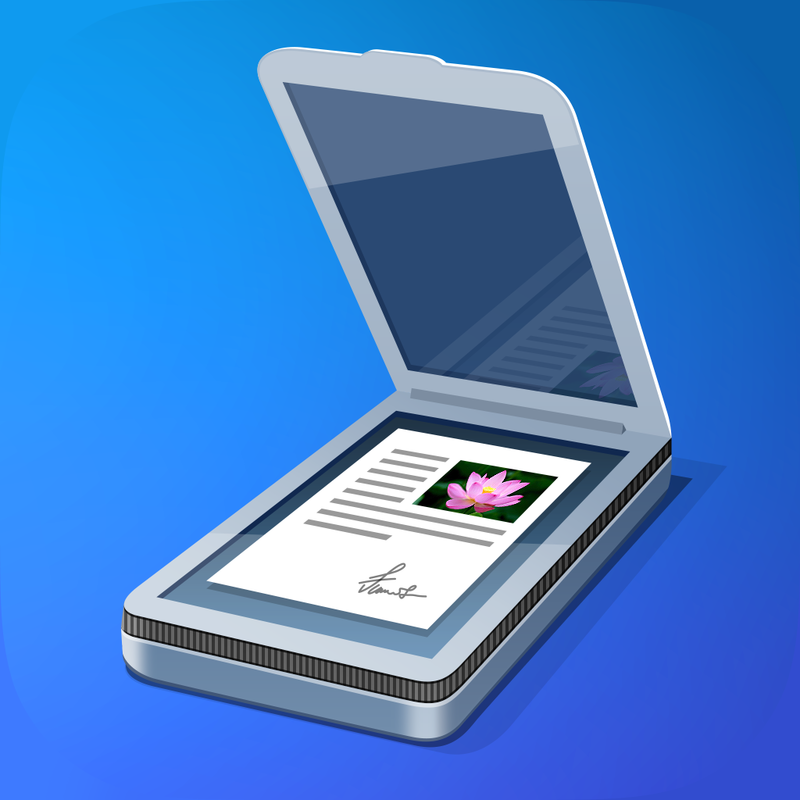 In addition to iOS 8 optimizations, the latest update to PDF Expert 5 adds zoom writing, AirTurn support, and bookmark improvements. As for AirTurn support, it’s a new feature that’s quite handy particularly for musicians as it offers hands-free turning of pages of notes and other documents using AirTurn pedals and Bluetooth keyboard arrow keys. Annotations summary now includes the context from PDF outline. 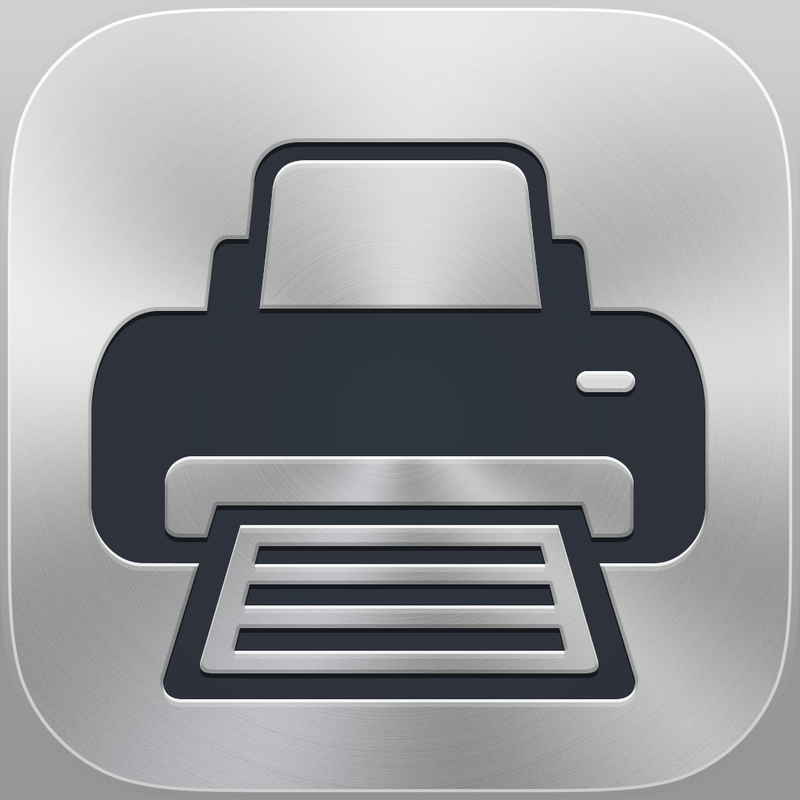 Compatible with iPhone, iPod touch, and iPad, PDF Expert 5 is available on the App Store for $9.99. 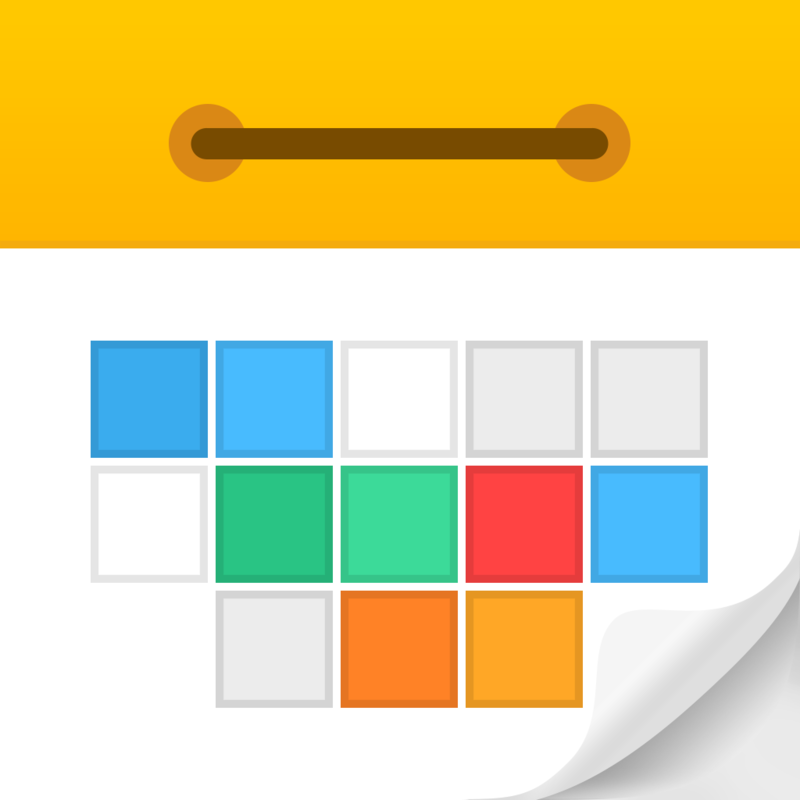 It’s also available as part of the $19.99 Ultimate Productivity Bundle by Readdle, which also includes Calendars 5, Printer Pro, and Scanner Pro. 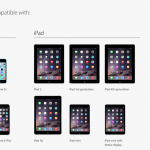 How does iOS 8 perform on Apple's iPhone 4s?